Do You Have Financial Goals Or Issues Lisa Can Help With? Investor, author, entrepreneur and seminar speaker, Lisa Dudson is recognised as one of New Zealand’s leading personal wealth educators in the property and personal financial sectors. She began investing when she was just 16 years of age, owns a diversified portfolio of investments and has developed and run several businesses. She loves nothing more than helping people grow their wealth through the identification of financial goals and astute, informed decision-making. You may know Lisa from her bestselling books, ‘The Complete Guide to Residential Property Investment in New Zealand’ (which spent 26 weeks on the Bestsellers List), ‘Get your Head out of the Sand’, ‘Winning the Money War’, ‘Money & You’, ‘The New Zealand Property Guide’ and her most recent ‘The New Zealand Money Guide’. Her wealth of expertise means Lisa is often called upon by media to comment on financial issues. She has written hundreds of articles and been a columnist for numerous publications, including The New Zealand Herald, Sunday Star Times, Woman’s Day and Yahoo.co.nz. She is a regular contributor to morning television, with appearances on The AM Show, having also appeared on Breakfast, 7 Sharp, Good Morning, 60 Minutes, House Calls and TV3 News. How can Lisa help you? Lisa is the owner of www.acumen.co.nz which provides a financial sounding board to help people improve their financial situations and www.saturnportfolio.co.nz a nationwide firm of Investment Advisors. Lisa is a Registered Financial Advisor and was previously a Certified Financial Planner for 10 years. 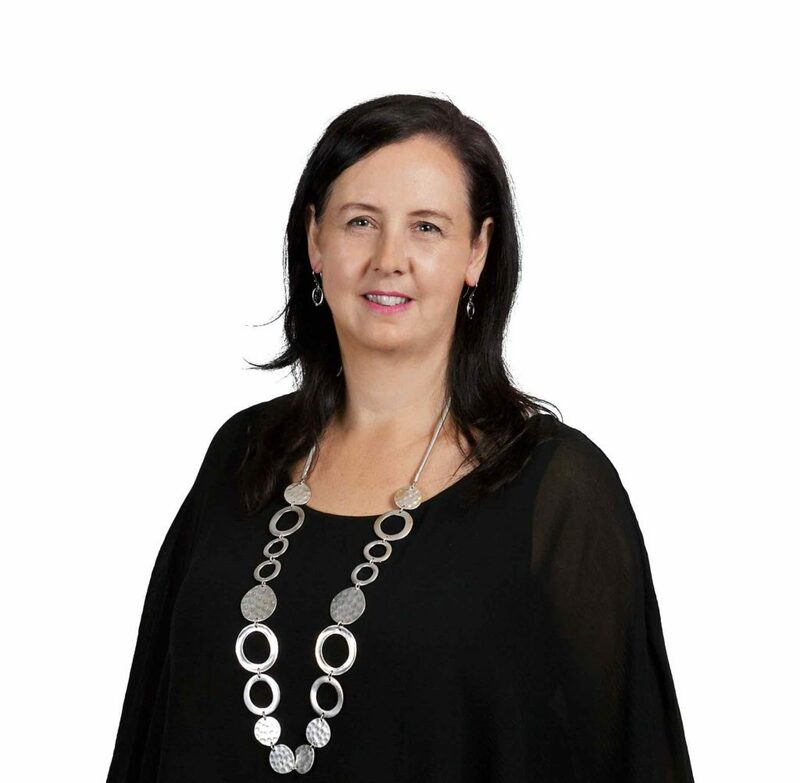 She won the 2003 Inaugural Young Financial Planner of the Year, was previous Vice President of both the Auckland Property Investors Association and the New Zealand Property Investors Federation.